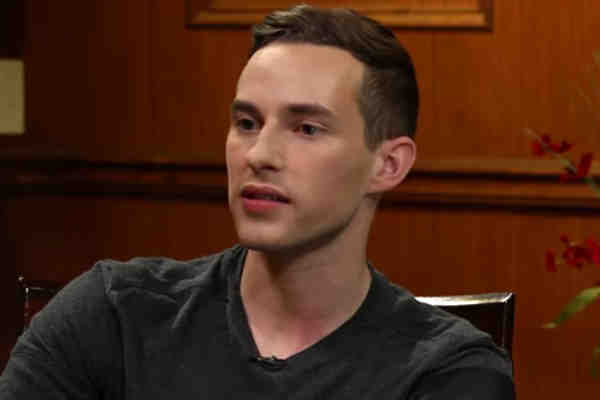 During a recent interview on Larry King Now, Olympic figure skater Adam Rippon explained why being uncomfortable is good. The 29-year-old Rippon, the first openly gay U.S. male athlete to medal at the 2018 Winter Olympics in Pyeongchang, South Korea, answered questions from social media users. “I think the most important thing that I've learned is that the more things that you do that make you uncomfortable, the more you grow,” Rippon answered. “Being uncomfortable is good?” host Larry King asked. When asked whether he would encourage his children to follow in his Olympic footsteps, Rippon said that he would, if they had the same “passion” for the sport as he did.